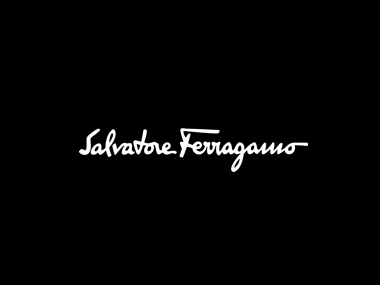 This entry was posted in Sample Sale, Shopping and tagged Century 21, Ferragamo, NYC, Sample Sale, Shoes, Shopping by ShoeMiracle. Bookmark the permalink. I absolutely lopve your blog andd find many of your post’s to be exactly what I’m looking for.